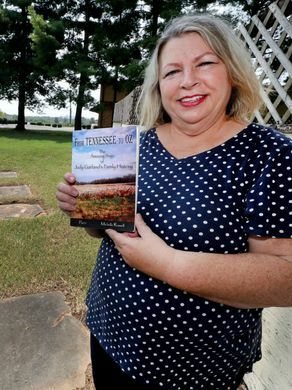 Although the Sam Davis Home at 1399 Sam Davis Road in Smyrna is a more identifiable site, Sherry Maraschiello lives on the property where the Civil War boy hero was born. And the property even has ties to ‘Wizard of Oz’ star Judy Garland, said Maraschiello, who is selling her home. 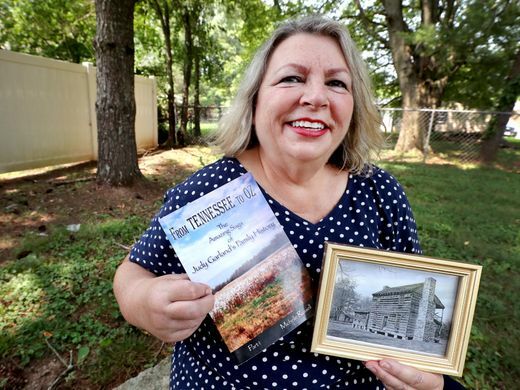 With the three girls, she and her former husband were outgrowing the home they shared on Old Nashville Highway. 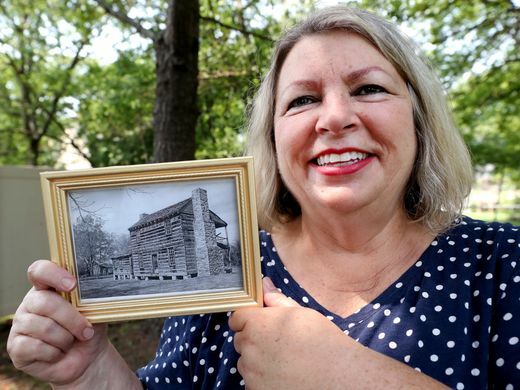 She found the home by happenstance in 1984 while she was driving around the section of Almaville Road that was once a rural area of Smyrna. It was the perfect size. She said it was the backyard that sold them on the site. It was secluded and overgrown by bushes — yet Maraschiello saw potential. 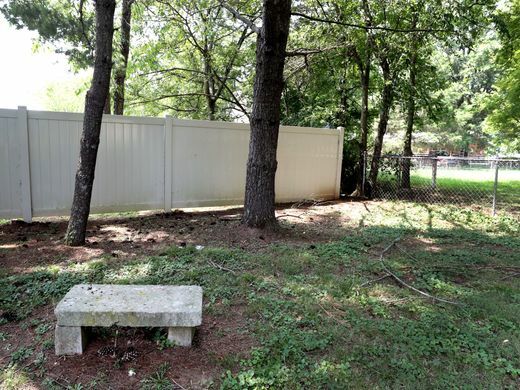 At one time, the birthplace of Sam Davis sat at what is now the back left corner of the yard. 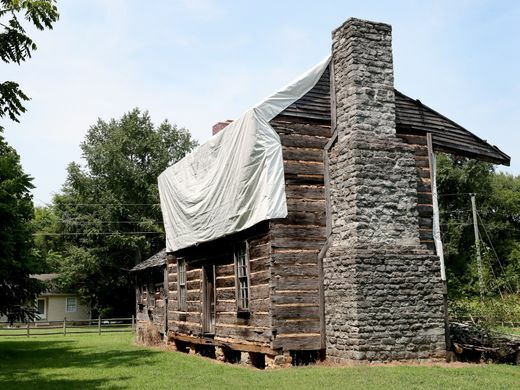 Preservationists saved the two-story log cabin, which now stands on the grounds at the back side of the Sam Davis Home museum. 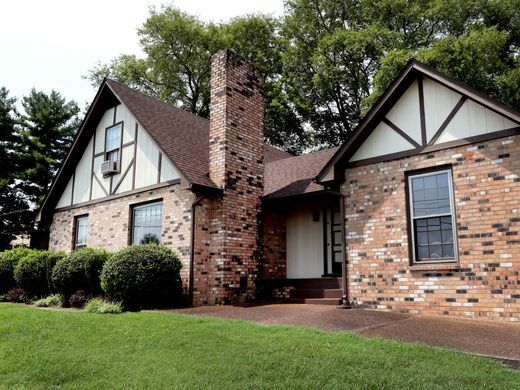 The cluster of homes surrounding Maraschiello’s property is known as Sam Davis Meadows. The Maraschiellos also stumbled upon some graves, which she said scared her girls a little. ‘But it was interesting when it came to Halloween parties,’ Maraschiello said. Learning about the graves led the family to find out more about them. ‘We never knew the history behind the graves until one day I had a knock on my door,’ Maraschiello said. 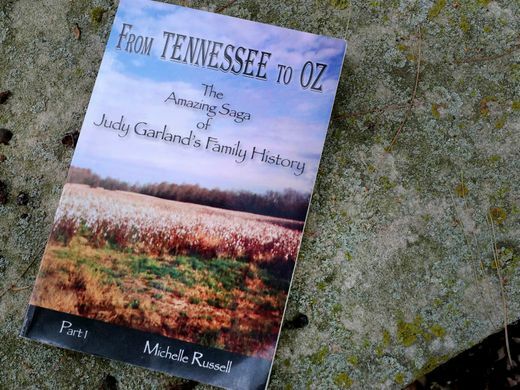 On the other side of her front door was author Michelle Russell, who was researching the roots of Frances Ethel Gumm, better known as Judy Garland. 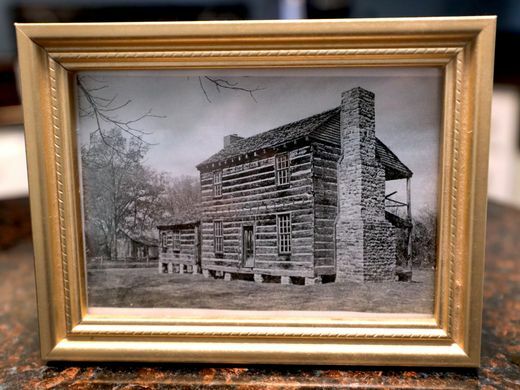 The famed actress’ grandparents lived in Rutherford County at one time in what is known as the Gum community (they left off the extra ‘m’ at the end). As it turns out, the gravestones belonged to the Marable family, including the Rev. Henry Marable, the greatgreat- great-grandfather of Garland. Maraschiello later met a local woman who used to sit on top of the graves and have a picnic after Sunday services.